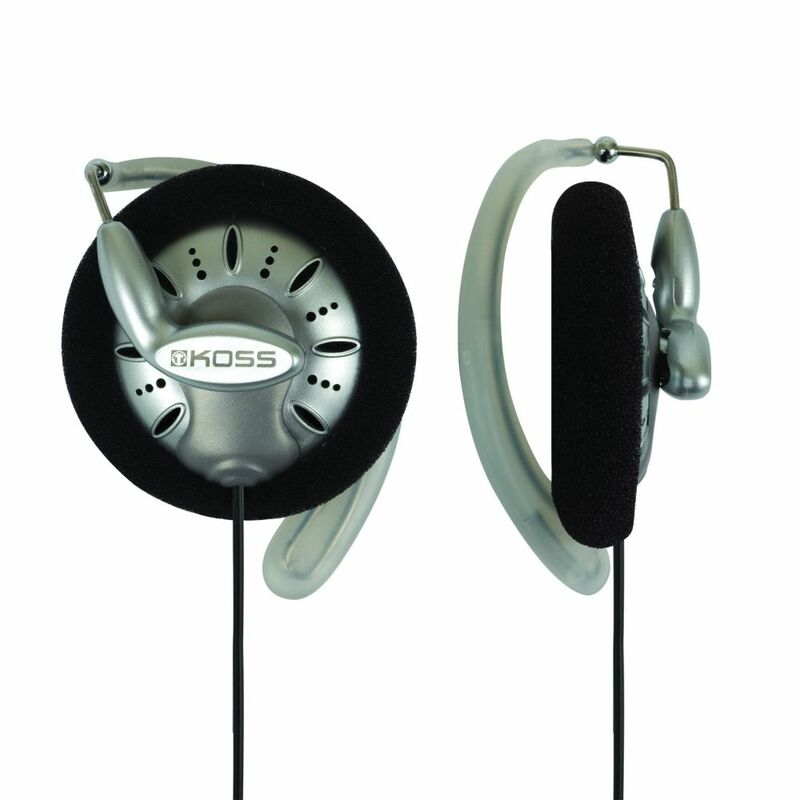 The Koss KSC75 offers fantastic performance for the price in a compact open earclip design. Clip the Koss KSC75 headphones comfortably over your ear and let yourself be amazed by the great sound of these high fidelity clip headphones. The ideal active headphones for music lovers living an active lifestyle. The Koss KSC75 Titanium’s soft, foam ear cushions guarantee an open, hear-through sound for when you prefer to stay connected to your surroundings. Pivoting clips provide a better fit than most over-the-ear sports headphones. 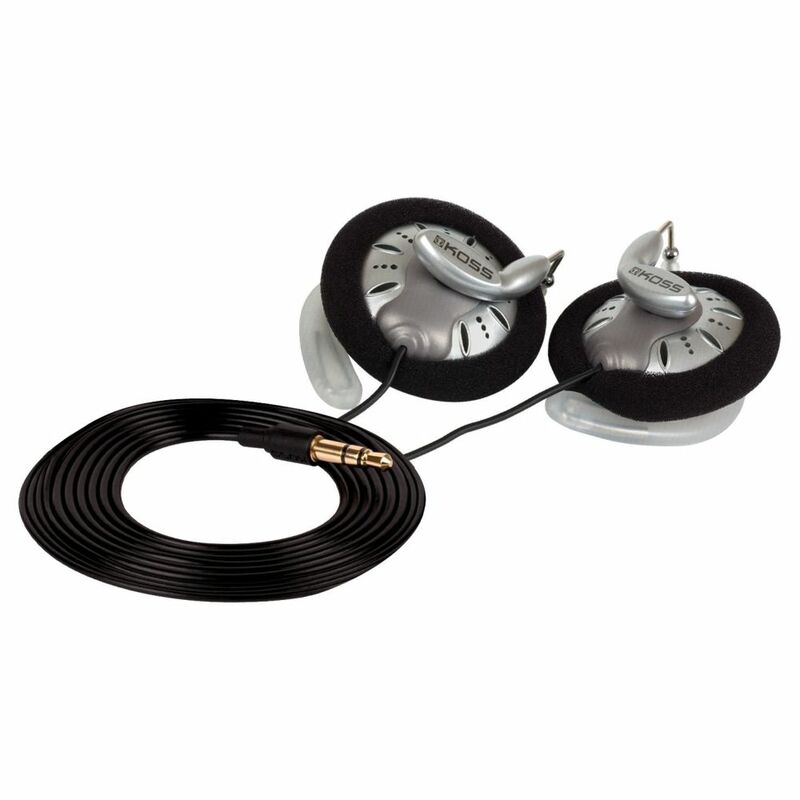 Featuring a 2 µm titanium coating on its diaphragms, Koss KSC75s boast increased rigidity, minimized mechanical distortion, and exceedingly accurate sound quality and reproduction. Perfect for travel, the KSC75s deliver outstanding sound at home or on the move. 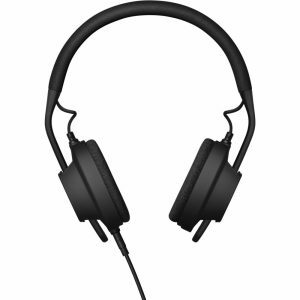 The Koss KSC75 is easily one of the best sounding headphones under $100. 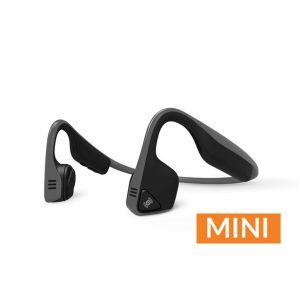 The fact that they are portable makes them a fantastic choice for on the road use, but they also make a great at home headphone due to their lightweight and comfortable design. This model offers no isolation from outside noise.